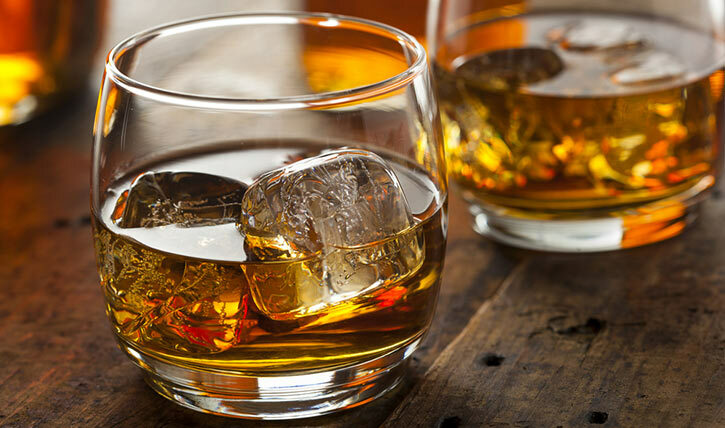 On Thursday, September 27, The Adelphi Hotel will be celebrating National Bourbon Heritage Month in style. A gourmet dinner hosted by The Blue Hen will feature perfectly picked bourbon pairings from E.H. Taylor, Blanton, and more. Read on for the four mouthwatering courses, then mark your calendars — this is one event you won’t want to miss! Kicking off at 7 PM, the special dinner will include a menu of delicious dishes and pairings for $75 per person (tax and gratuity not included). Each course is complete with ingredients and flavor profiles to complement the choice of bourbon. Sound too good to pass up? Reserve your spot today at TheAdelphiHotel.com/dine/adelphi-events, or by calling (518) 678-6000. 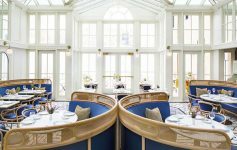 The dinner will be presented by The Blue Hen by David Burke, an elegant and modern restaurant located in The Adelphi Hotel. 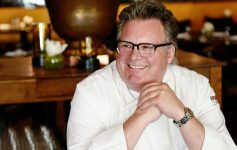 David Burke’s passion for the culinary arts has not only revolutionized American cuisine, but has made him one of the most recognizable chefs in the nation. His past appearances include spots on Bravo’s Top Chef Masters, Rachael Ray, TODAY, The Mentor, and more. 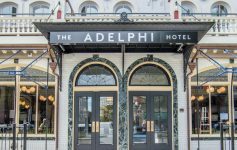 Established in 1877, The Adelphi Hotel is a Saratoga landmark. The hotel reopened after a five-year renovation in fall 2017, featuring a blend of historic and luxury design with thirty-two oversized guest rooms and suites, as well as drinking and dining options at Morrissey’s lobby bar and The Blue Hen restaurant. The Blue Hen is open for breakfast all week from 7 AM to 11 AM, with extended hours for weekend brunch on Saturday and Sunday, 11 AM to 2 PM. Join the Adelphi’s premier restaurant for dinner on Sunday, Monday, and Thursday from 5 PM to 9 PM, or on Friday and Saturday from 5 PM to 10 PM. For more information, visit The Blue Hen online at BlueHenRestaurant.com.